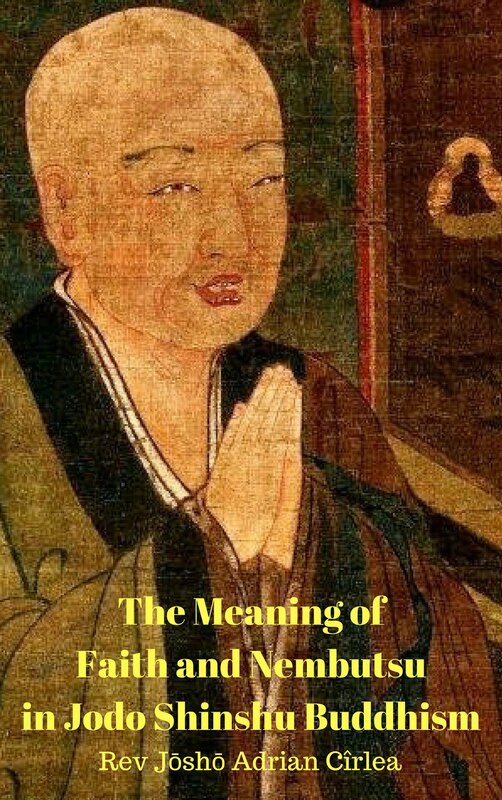 This is a book in which, by contemplating the preciousness and rarity of birth in human form and meeting the Dharma, the impermanence of life and so called ”spiritual achievements”, of karma and the sufferings of samsara, I try to offer you the reasons why you should entrust yourself to Amida Buddha and wish to be born in His Pure Land. 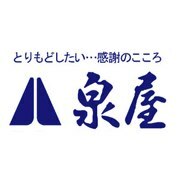 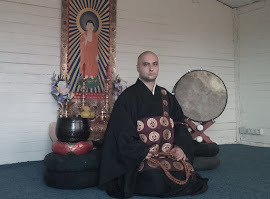 It is an argument for the Jodo Shinshu Path (Amida Dharma). 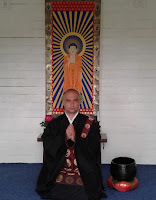 This is a book in which I explain in great detail the Primal Vow (18th Vow) of Amida Buddha, which is considered the main vow of this Buddha and the central aspect of Jodo Shinshu Buddhism. 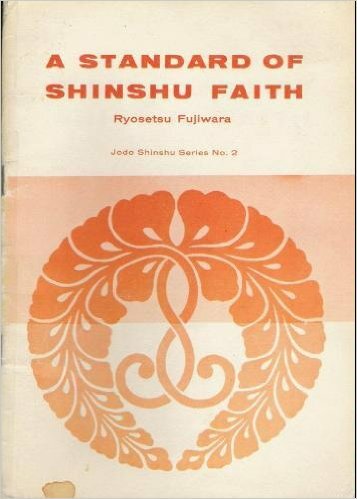 You can also get in depth explanations of what is faith, Nembutsu, the benefits of faith, etc, as these are understood in Jodo Shinshu. 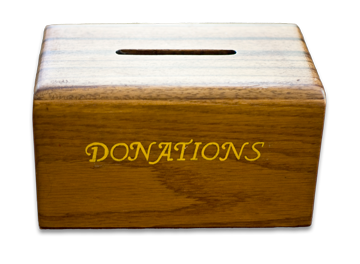 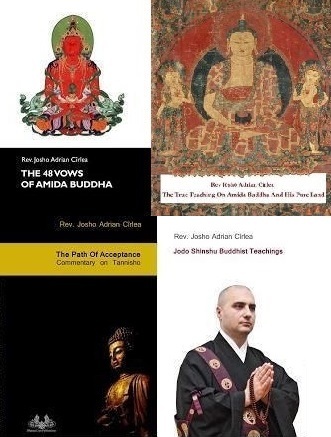 This is my attempt to counteract some of the most spread wrong views in the international sangha related with general Buddhist notions (articles 2,3,4 from part I are included) and Jodo Shinshu teachings on Amida Buddha and His Pure Land. 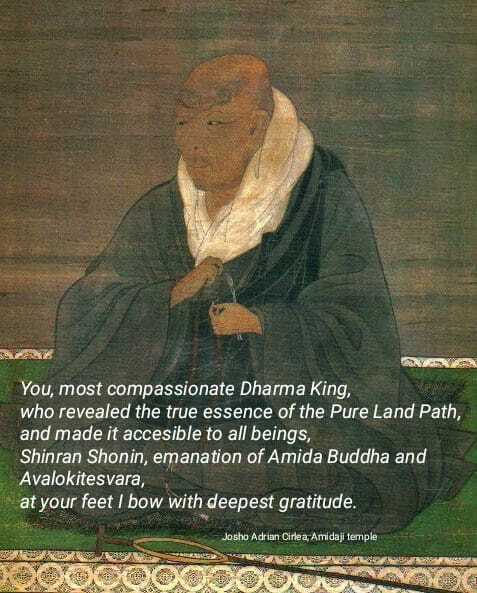 A good source to understand the nature of Amida Buddha and His Pure Land. 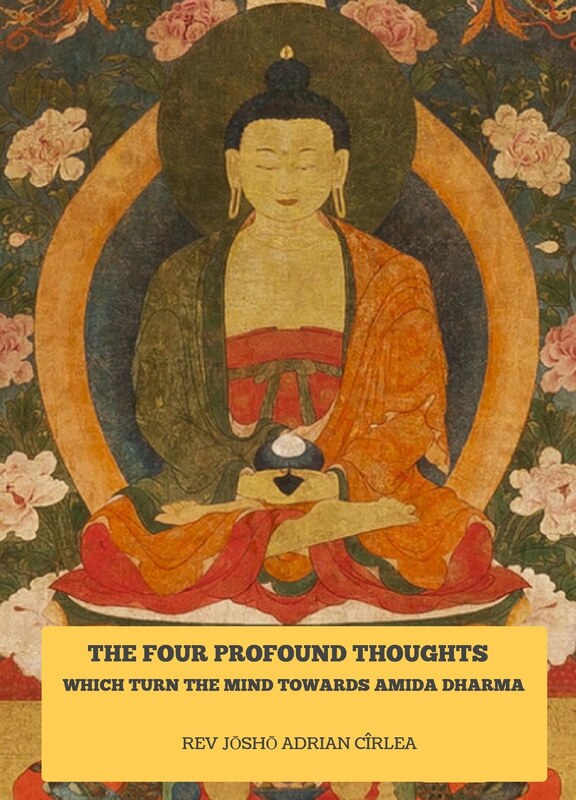 Here you can read an explanation of all the 48 Vows of Amida Buddha which are His ways of acting for the salvation of sentient beings. 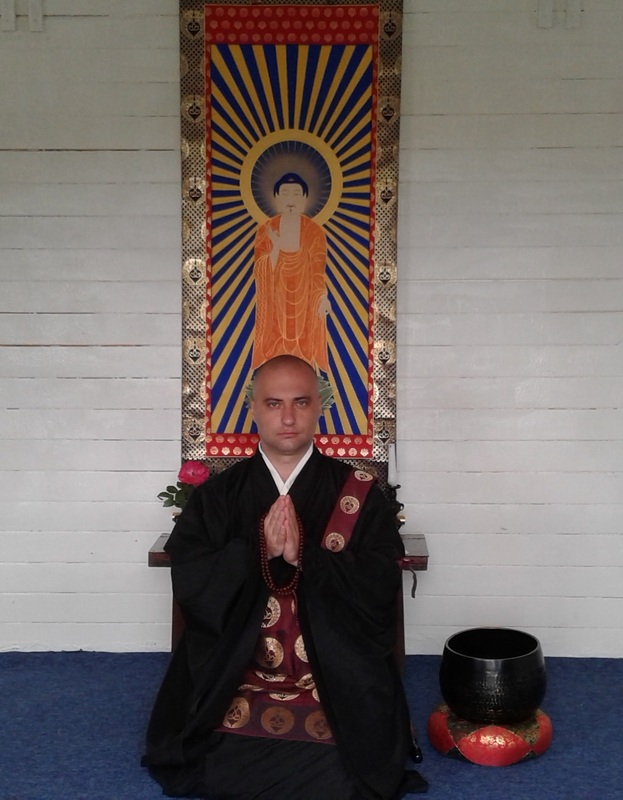 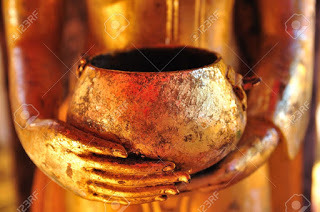 Who is Amida and His Pure Land in the words and vows of Amida Buddha himself. 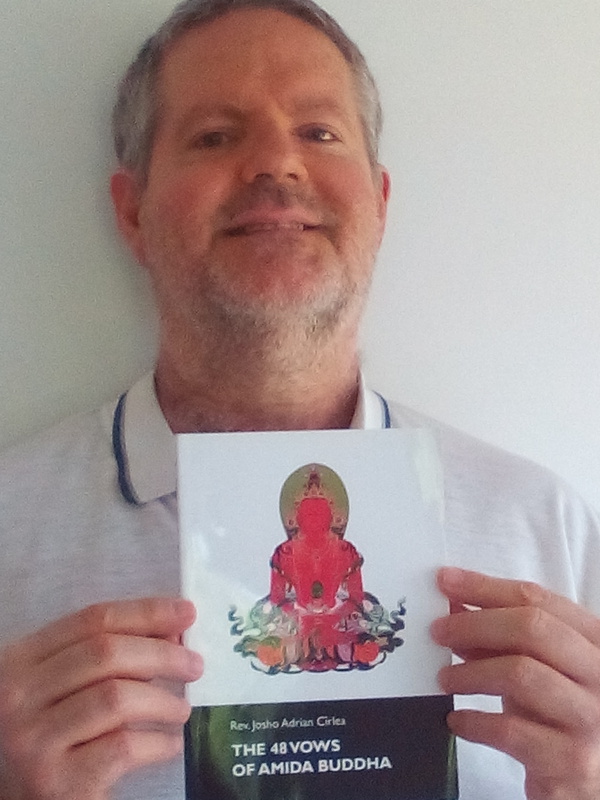 then you can continue with my other books from this link or check my entire collection of articles from the Table of Contents of this website.